Monitoring infrastructure is used to solve problems. Building an effective telemetry system is two-sided with a right and wrong way. This system contains certain integrated practices that should predict the success irrespective of the tool selection. While planning for a new monitoring infrastructure there are few tested and verified aspects for consideration. The main functionality of the monitoring tools is to obtain the data. First priority will be given to the metrics and the telemetry data for the best monitoring tools. All the data collected by different tools that will be stored, analysed and processed together with all the other systems in an organization. 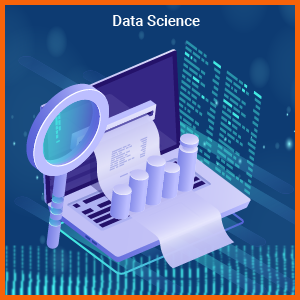 This process helps to know whatever process is executing should be right by “tee” the subset of the monitoring data, then the data is sent as an input to the new tool for which engineer has decided. Send the data in any format what tool is expected. Tools that give the first priorities will make easier to cross-correlate measurements with the other tools also help in data collection. Monolithic monitoring tools : Nagios monitoring tool is a monolithic monitoring technique. In this engineer doesn’t need to export data. These will be some collected data. This monitoring tool collects all the available data in merely 1-minute resolution. Taking data from the Nagios and that data will be placed in the X, where X contains other monitoring tools that become more difficult to extract. At the time of disposal the anti-pattern that arises difficulty to repurpose and hard to scale. Nagios is a monolithic monitoring system that contains heavy data- collectors. Placing a transmission layer above the Nagios, results in a classical monolithic tool will no longer depend on each other. This will be utilized in the future by creating a single source of telemetry data. The monitoring system is primarily used for providing feedback. 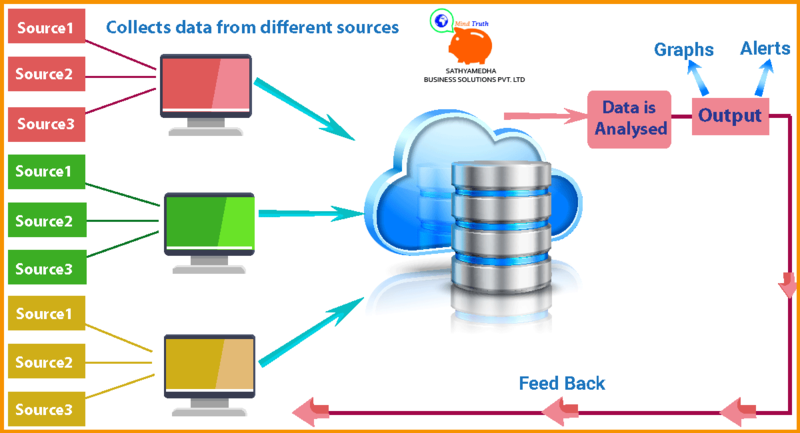 This is designed to provide operational feedback to the people about production systems. There are many people who are familiar regarding “what to monitor in the system” based on knowledge. Engineers must understand standards of measurement for monitoring. This provides an overview of operational characteristics of services or each standard of measurement that should be configured. Monitoring is not back up of a system or disaster recovery plan and not or an expensive requirement to meet. Monitoring is not to satisfy the requirements of the regulatory body. This is a system to alert a situation when no one can anticipate. With the help of monitoring, one can identify locations, where access is denied. Monitoring is an engineering process that provides feedback from the things that should be built and maintained. This is the best way of understanding the operational characteristics when the system is depended. When the engineer receives an alert from monitoring then, he moves to examine the monitoring data, analyse and isolates the problem. It is important that consistent data is used to generate alerts and graphs. Measuring the same thing in a different way. They can monitor different things in a subtle manner with the same name. The monitoring system can generate false positives or negatives. Great monitoring system requires a single source. It is certain to happen the engineers will start to ignore the monitoring system that is not trust worthy. An engineer can figure out the level of things that match the behavior of the systems. These results will shift the problem from “improved uncertain monitoring system” to “make uncertain systems agree with each other in all cases”. The best way standardizing a monitoring system is by following a single means of metrics processing, storage analysis, visualization and open season data collectors. Every engineer should be free to implement whatever they need relatively to monitor the service. Analysts have many popular notions among consultants that define a perfect way to implement monitoring solutions. These solutions are used to create a plan first, and then contain the list of all the possible services that an engineer wants to monitor. Then they select a tool that should meet the data collection list. In the great monitoring system oppose the regular pattern, they plan and then they build a unique substrate in the wide organization service for processing telemetry data from the monitoring system. Great monitoring system represents a single source of truth, that is easy to interact and so compelling with the engineers. They naturally rely on them to understand what actually is going. When they want to know the length of function execution in the production, then they look after the feedback and instruction codes. One of the popular notions in the on-going world is monitoring system providing “single pane of glass”. This defines a unique dashboard that represents high- level overview of the total system state. It is important to create a system that encourages the people who have an idea about how the system works. The focus of monitoring tools is to enable engineers to create, manage notifications, thresholds, own dashboards. The monitoring system requires utilization for identifying predefined and theoretical problems. The actual problems should get fixed by the team members. If engineers preferred other tools then let them continue. Ensure they are focused and able to meet their requirements. In distributed applications, monitoring is considered as unit testing related of applications, instrumentation processes. This gathers in-process measures that directly correspond with the production application and its performance. If the measurements are not optimum, verify the design and engineering perspectives. Instrumentation is a product code. It is an authorized part of the application, this is not a relevant debugging text which will be a careless implementation, implicit assumption and should be removed. Libraries like Coda-Hale Metrics are excellent choice. Engineers must have libraries at their disposal. Focus on the data and make everyone to rely upon monitoring system. A Monitoring system evolves based on the organization needs. A monitoring system should evolve as a stable, scalable and efficient tool. Healthy monitoring system won’t need any semi-monthly maintenance procedure because these are regularly used by the engineers. New measurements are given to the engineers who are there to implement new services. The team creates few metrics and will get removed when they are no longer needed.